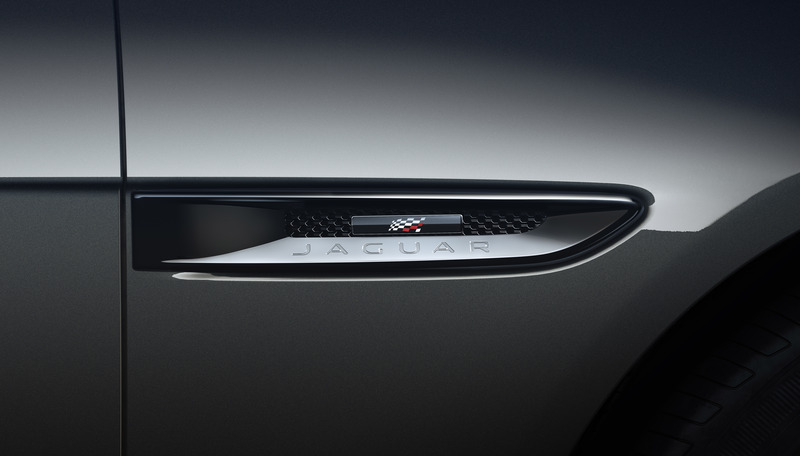 “The XF Saloon and Sportbrake combine the elegance and exceptional performance which underline all Jaguars. 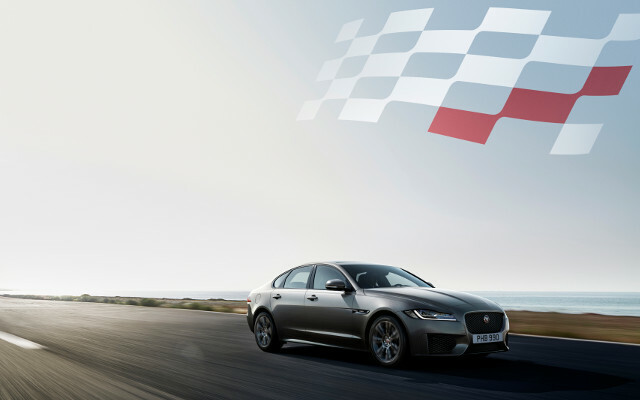 Both XF models feature beautiful silhouettes giving them a dynamic appearance perfectly suited to the Chequered Flag badge,” elaborated Ian Callum, Jaguar Director of Design. 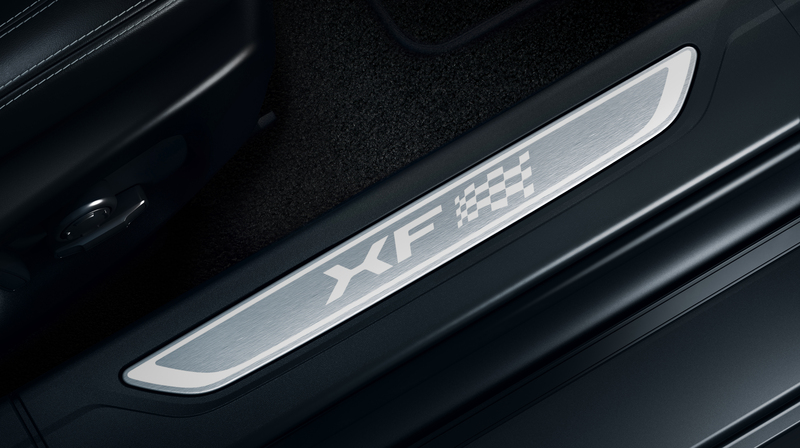 A selection of exterior enhancements distinguish the Chequered Flag models from the rest of the range including unique badging on the side vents. 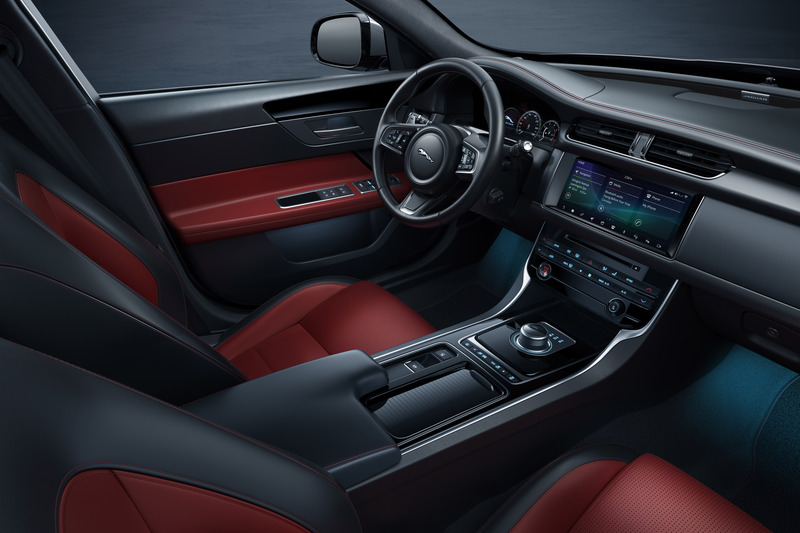 Further design cues for a purposeful finish include a sport front bumper, Black Pack, body-coloured side sills, boot spoiler and 18-inch Chalice alloy wheels in a Gloss Black Finish.